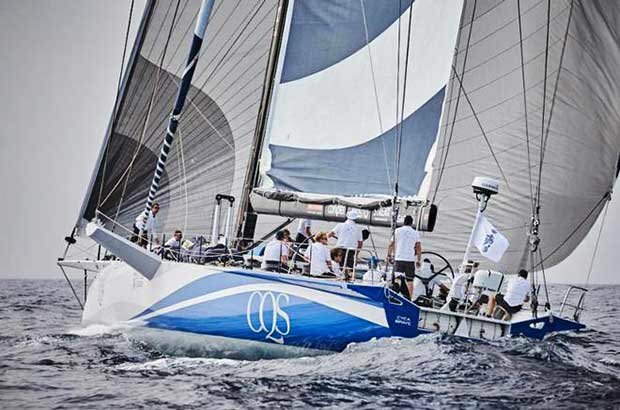 Ludde Ingvall’s Australian Maxi CQS leads the fleet on the water and having now raced over 200 miles and left Tenerife to port, as required by the Sailing Instructions, the next mark of the course is 3,000 miles away. CQS now looks to be taking a different tactical option by leaving La Palma to starboard and going south in a divergence route to the rest of the fleet. Two yachts have broken away from the chasing pack and look to be heading for the low pressure system north of the rhumb line. The centre of the low is 500 miles away, but they are already feeling the effect as the wind direction and speed becomes unstable, with torrential rain very likely. Jens Kellinghusen’s German Ker 56 Varuna leads the charge, nine miles ahead of Eric de Turckheim’s French Nivelt -Muratet 54 Teasing Machine. 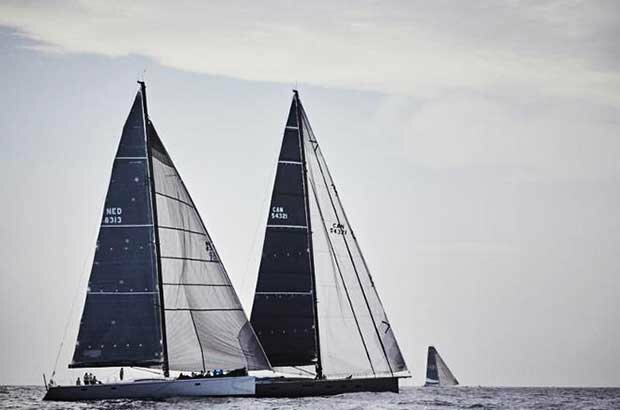 Of the Maxi yachts, Roman Guerra’s Volvo 70 Monster Project is by far the most northerly yacht, whilst Jochen Bovenkamp’s Marten 72 Aragon is going well, pulling ahead of Canadian Southern Wind 96 Sorceress, skippered by Daniel Stump. Bo Teichmann and Thomas Jungblut’s German Elliott 52 Outsider is showing great pace, keeping up with the Maxis. Mathias Mueller von Blumencron’s German Class40 Red has pulled out a two mile lead on Berthold and Tobias Brinkmann’s German Class40 MarieJo. Racing in IRC One, French Class40 Sensation, skippered by Kai Weeks has put in a good start to lead the class. Friedrich Boehnert’s Xp-50 Lunatix and Bjoerne Woge’s Andrews 56 Broader View Hamburg are already locked in a close duel with the two German yachts both 22 miles behind the class leader. In IRC Two, 50ft Bermudan Cutter Gemervescence, skippered by RORC Commodore Steven Anderson, is revelling in the reaching conditions, pulling out a 17 mile lead on Richard Palmer’s JPK 10.10 Jangada, which is racing Two Handed. 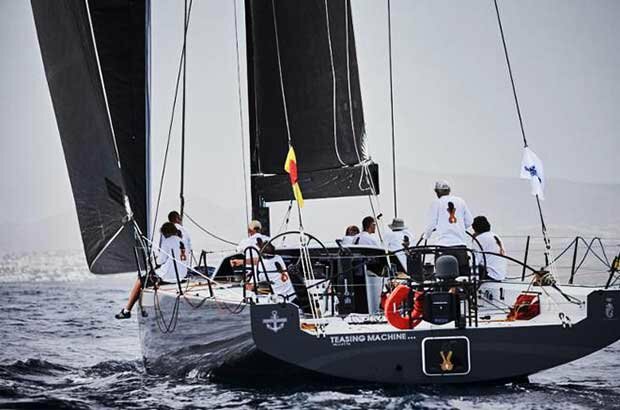 According to the YB Tracker, Dutch skipper Berry Aarts racing Two Handed with his wife Petra on their Jeanneau 54 No Doubt, has not rounded Fuerteventura to Port, which may result in a time penalty for the race.